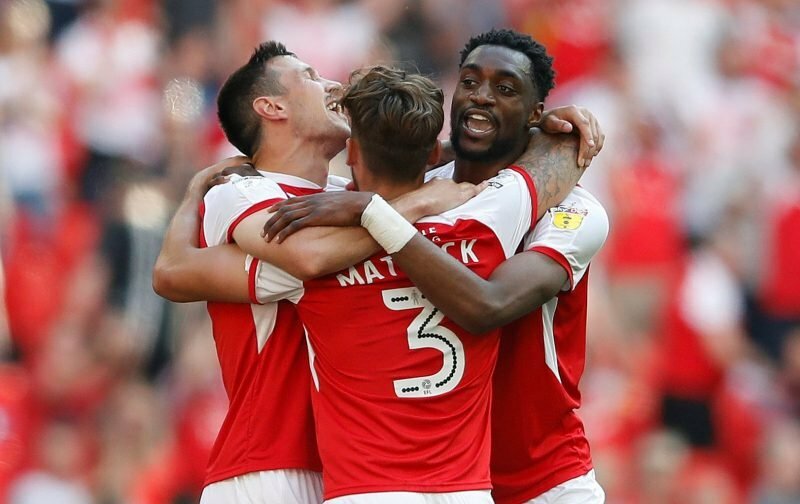 Rotherham United’s Semi Ajayi is the Sky Bet Championship Player of the Month for March. The tall Nigerian scored five goals in March and was also voted Vital Rotherham’s Man of the Month too. Semi joined the Millers in January 2017 originally on loan from Cardiff City and scored his first goal in a Rotherham shirt on Valentines Day at home against Huddersfield Town going on to make seventeen appearances until the end of the season. He signed a permanent deal at the end of March that same year. While with the Millers he has also won full international caps for Nigeria. Well Done, Semi! Well Deserved!